HOORAY, we are thrilled to finally announce 30x30x30! 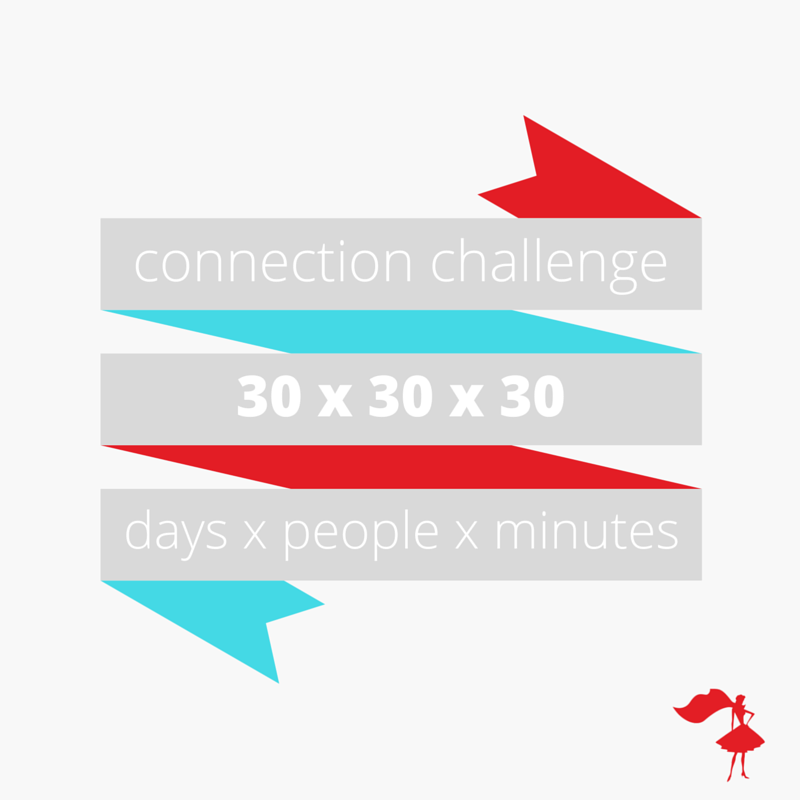 Well, I’m glad you asked…in the month of July, I have set myself a challenge to connect with 30 people, one per day from July 1-31 (ahem, taking July 4th off! ), for 30 minutes to chat about anything your heart desires. This is my gift to you guys, as a way to pay it forward this summer. 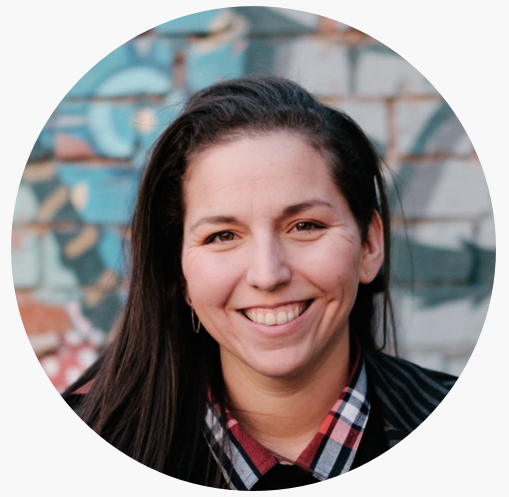 This 30-minute coaching session is completely FREE (valued at $125 USD), plus a great opportunity for you and your firm to be featured on The Apprentice Program in the near, near future. *note: the first 30 people to sign up will receive this FREE special offer…first come, first served! If you’re feeling stuck and need someone who’s been in your shoes before, sign up for 30x30x30. Sometimes an outside perspective is EXACTLY what you need to unblock whatever is stopping you from taking your business and your career to the next level. As your undercover superhero, I can help you get there. Sign up for a 30-minute call and let’s do this…I look forward to hearing from you! …and most importantly, help you determine if they are teachable (or not) and whether or not you should hire them. 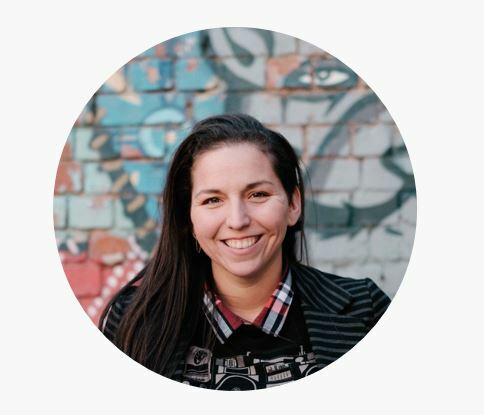 So tune in here, next Wednesday, June 29th at 11:30am central time and I will share all the very best tips in nailing this crucial part of your internship program! Simply CLICK HERE to visit The Simplifiers business page at the time of the event to tune in. Also bring any questions or challenges you might have when it comes to mentoring or working with interns and I’ll answer them on the spot! I’ve been getting lots of questions on the topic, so, I’m commited to delivering two more 30min webinars this summer on Facebook Live to share everything I know when it comes to working with interns, to set you guys up for success. There’s nothing worse than hiring the wrong people to your team, regardless if they are interns or employees. They look great on paper, you take a gamble, only to find a few weeks in to the job, they just aren’t the right fit. You’ve wasted time, resources and mental energy as a mentor, trying to turn the situation around. But alas, it’s no good. That ship has sailed. Want to avoid this tricky situation from the get-go? 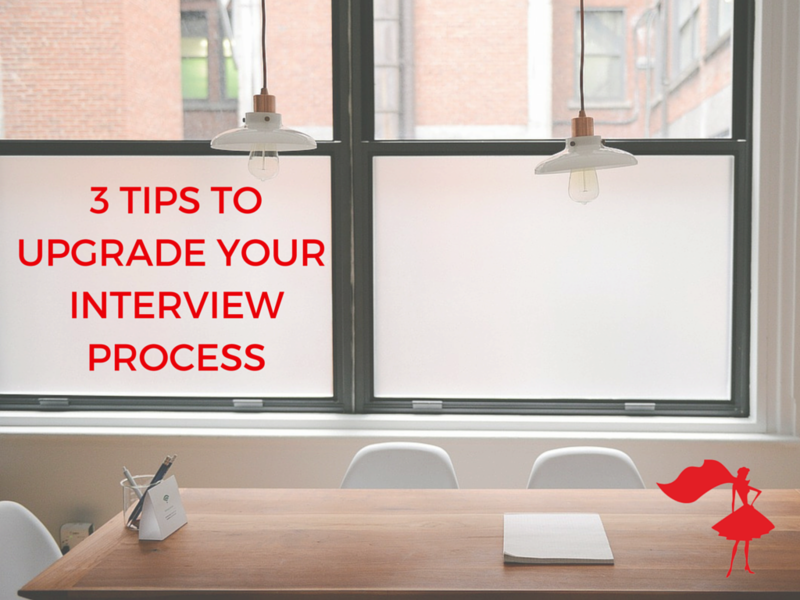 Time to upgrade your interview process. 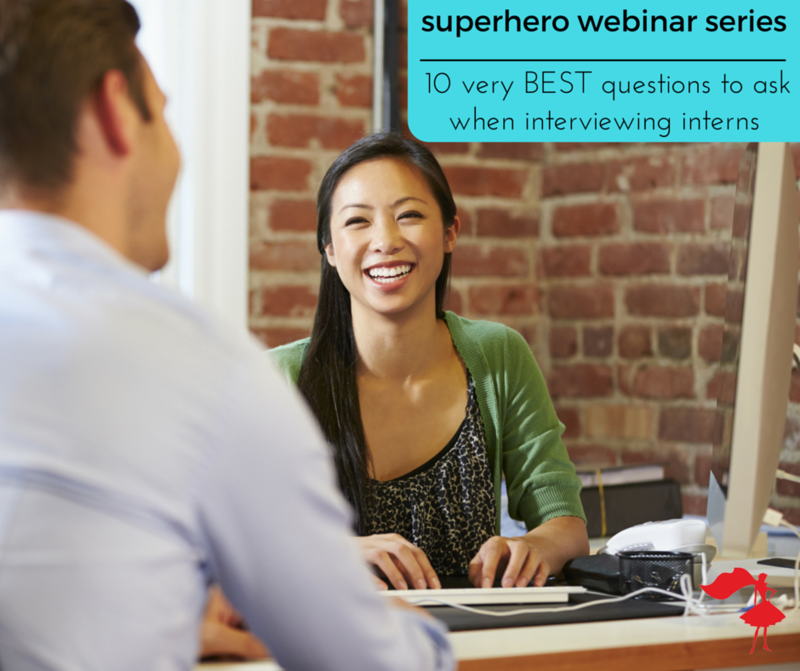 Here are 3 easy tips that’ll help you identify the very best superheroes to hire. First step, optimize your interviewing process. That means you’ve got to be a better interviewer. When you do that, you’ll improve your efficiency and effectiveness to spot a diamond in the rough faster than ever before. This week, we’ve been listening to Preston Smiles on The School of Greatness podcast and thinking about the relationships we’re building with the people around us. Of course The Apprentice Program and The Simplifiers believe in mentoring and empowering others but we also strongly believe that it’s a two-way street. Actually, when you’re doing it right, we KNOW it is. If you want to be in a tribe that is supportive and empowering – practice being supportive and empowering! Your tribe benefits but you will too.